If you run out of cash the ATM`s are just downstairs too. TonyK wrote: If you run out of cash the ATM`s are just downstairs too. I am pleased to announce that we will be having Johan Marais attending the expo to sign some autographs and some of his newly released books will be on sale. You are welcome to bring along your own book for Johan to sign. Anyone who is still interested in exhibiting, please get hold of me soonest to secure your stand. Just e-mail me at bookings@reptileexpo.co.za. If I don't respond immediately, don't stress, I will. I am just really busy at work and don't always have the time in the evenings. Oh I hope I will be able to make it this year! 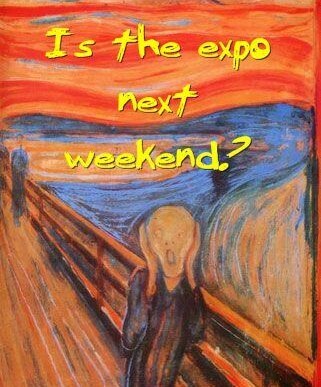 It will be my first expo. Can't wait to see what amazing reptiles there will be! Thought I would update you guys a bit, with the expo being less than a month away. I've just updated our website http://www.reptileexpo.co.za, should you wish to have a look, or rather, check in to see what is happening in the next 2 or 3 weeks. There will be some more changes and updates soon. Thought I would post a reminder that you can jump the queue by purchasing tickets through Computicket. Tickets will however still be on sale at the door. You would have to be slow to not want to go. Can anyone email me the list of exhibitors for the up coming show? Sorry, that will only be made available the day before the expo. This past week has been so hectic!! 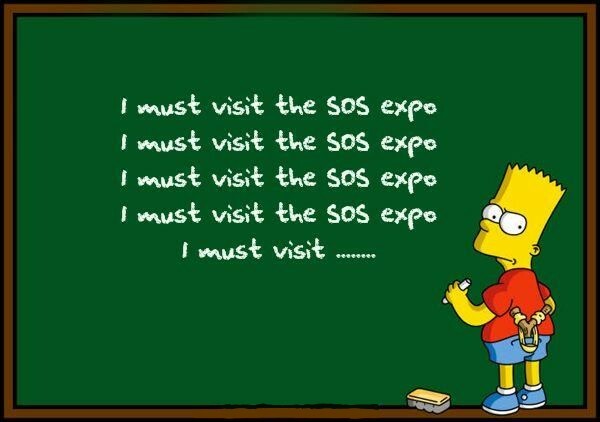 I must admit I am really looking forward to the expo. I just want to make one more request please. PLEASE leave your pets at home. If you arrive at the expo with a snake around your neck, or a lizard in your arms, we are going to turn you away. We are very strict with this, so to avoid any unpleasantness, I really want to urge everyone to not bring animals with them. There will be plenty to take home with you! Does this apply for scanks (funny and really abnormal looking people) hanking round each others necks to? or maybe the wife?